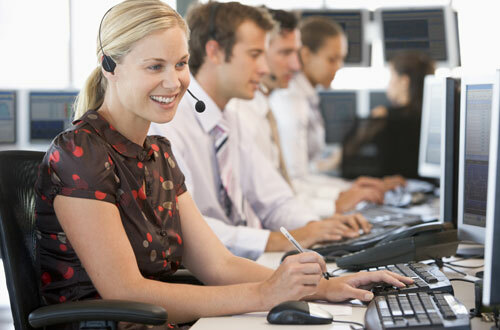 LaBell Exchange provides superior reservation and schedule management services for our Southern California customers. Long recognized for being one of the best call centers in the industry, we've worked on projects ranging from local hospital campaigns for yearly flu vaccinations to scheduling callers for financial and retirement planning seminars. Using the latest CMC software, our phone operators are able to manage projects, provide analytics, and measure overall performance. Each account is specially customized to meet the needs of your particular organization or campaign. We can also integrate additional call center services such as surveys, order taking, information screening, and advanced message delivery into your reservation/schedule management account. A family-owned and -operated company based in Southern California, LaBell Exchange provides professional and personalized answering services for all of our Los Angeles, Orange County, and San Diego customers. We take great pride in our highly trained phone operators, and have been recognized by our trade association, ATSI, for our outstanding response time, accuracy, and customer service.